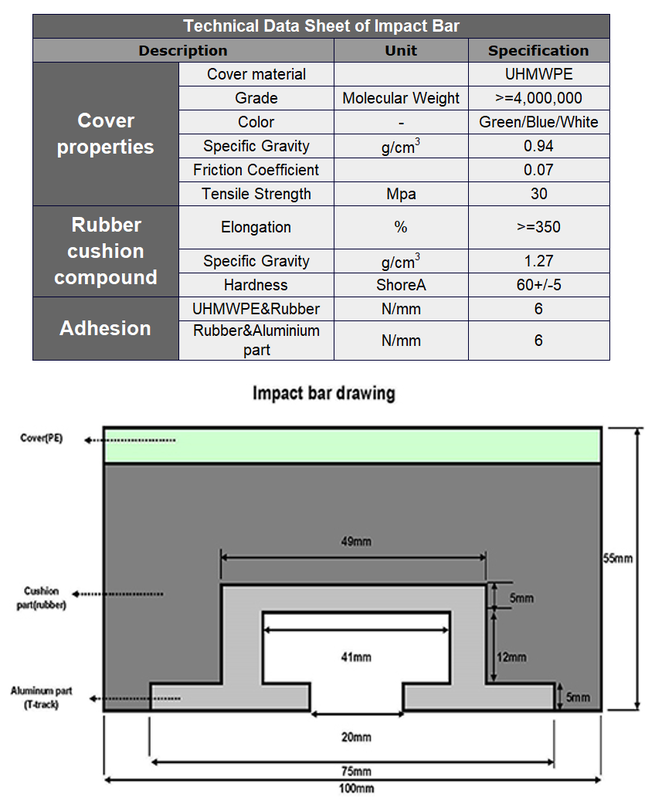 Impact Bar & Impact Bed – Standard Industrial Inc.
Impact bar is an important cushion part. 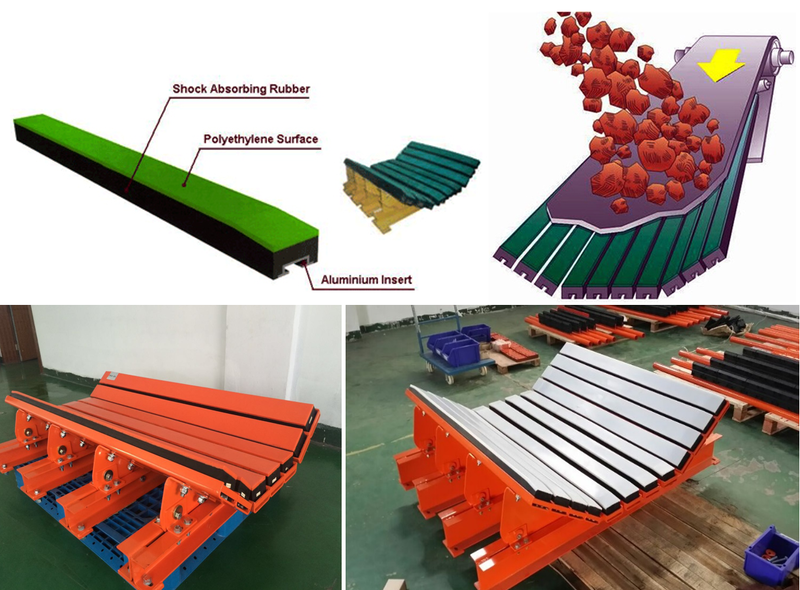 Slow down the material on the conveyor belt and the impact damage, avoid sharp objects for tape tearing and scratches. 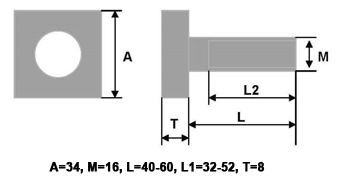 Used in belt conveyor material guiding groove, blanking point below the belt. 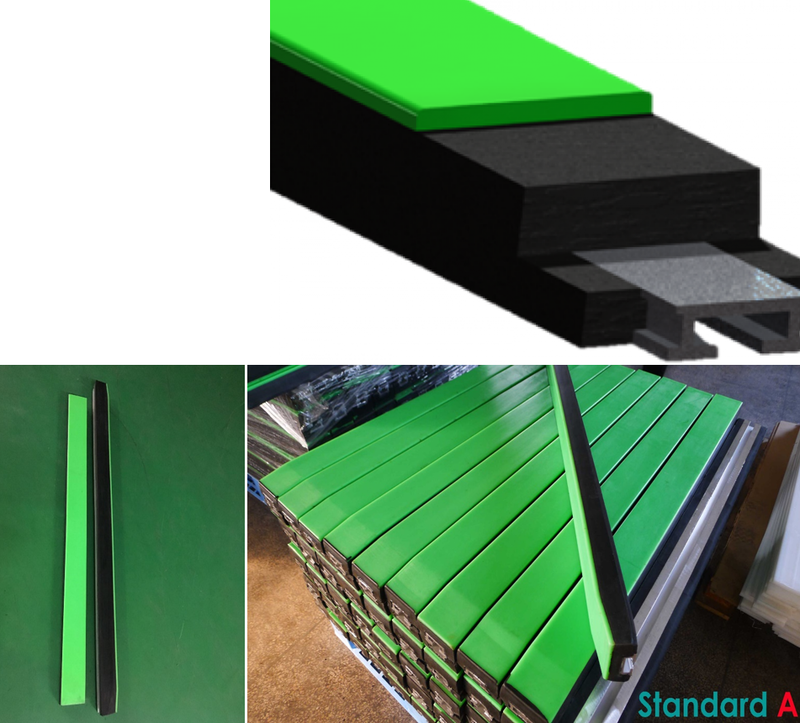 Outstanding capability to absorbing impact and low friction coefficient. Surface Color: green, white, blue and brown etc.